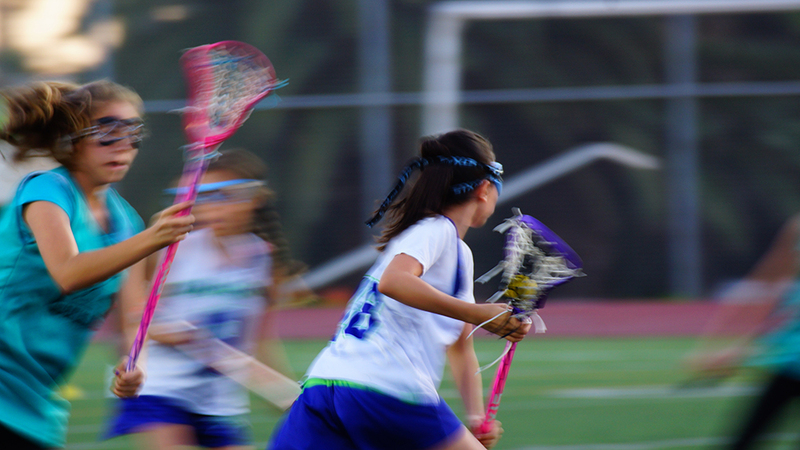 The Dragons Spring Season is for players of all skill levels and will feature games against other LA clubs. GAME SCHEDULE: Game times and locations will be posted as soon as we receive the schedule. The first game day is Saturday, March 9th. The final game day of the season will be Sunday May 4th for Dragons Girls 1/2, Sunday, May 12th for Dragons Girls 3/4/5 and Sunday May 19th for Dragons Girls 6/7/8. You can expect to have a game every weekend with the exception of Saturday/Sunday, April 20th & 21st (Easter). GAME LOCATIONS: While plans aren’t completely locked in by the league, games will be played at different fields around Los Angeles, including Culver City HS, Santa Monica HS, Campus El Segundo, Airport Park, as well as other locations. Last practice is May 17th. We hope to see you out on the field this spring! If you have any questions please reach out to Meghan Toomey at . Go Dragons! 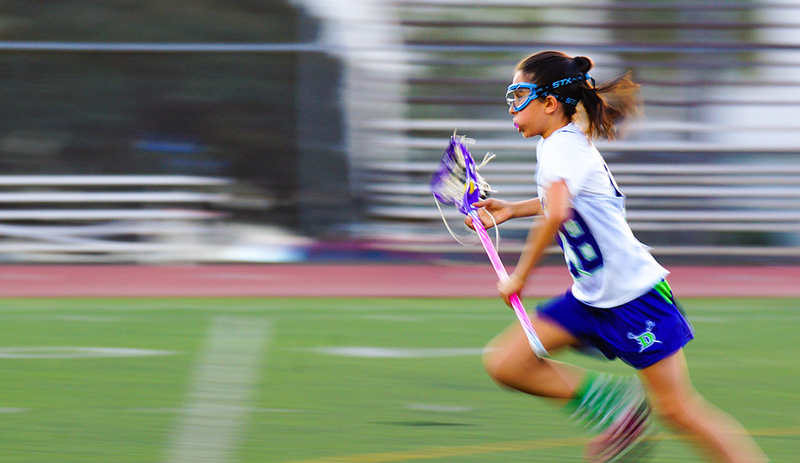 Oh, and please follow us on Instagram: @dragonsg_lax and Facebook: @santamonicadragons.